The St. George Marketplace will provide a stage for businesses to display their products and services to the public, as well as to other businesses. 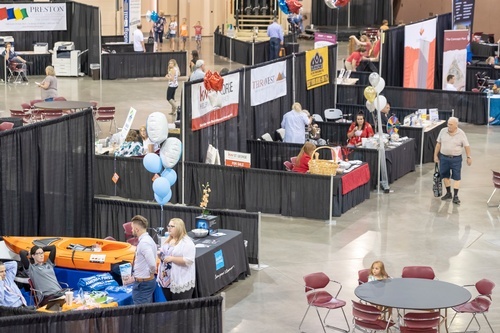 This Marketplace will feature a prize-filled balloon drop, hourly drawings and many individual vendors will conduct promotional giveaways at their individual booths. Businesses from hospitality, healthcare, communications, financial, real estate, construction, retail, non-profit and education are expected to participate. The Marketplace is free and open to the public from 10 a.m. to 6 p.m.